Developer DICE has always been an industry leader when it comes to sheer technical prowess, and Battlefield 4 looks like it’ll continue that tradition. A recently released video demos various new aspects of the Frostbite 3 engine, shown through the studio’s upcoming release. From increasingly realistic environmental effects to more dynamic bodies of water, the folks at DICE seem to be making an even more adaptive playground for their online shooter. Check out the video below. While buzzwords like “levolution” may be really dumb, the tech does look amazing. 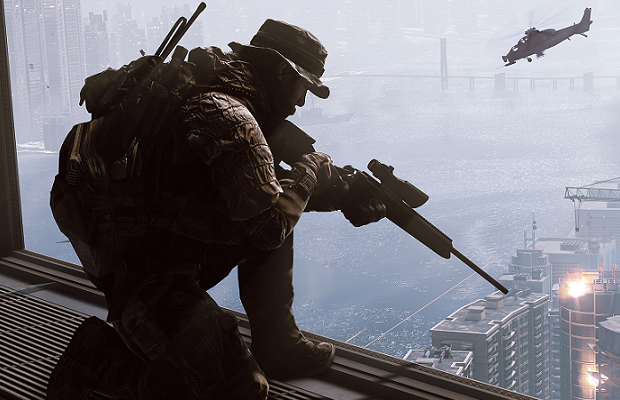 Battlefield 4 is scheduled to release October 29th, 2013 on the PC, PS3 and Xbox 360. PS4 and Xbox One versions are also inbound.